ARKOPANEL. ARCHITECTURAL PANELS. Arkopanel is all about architectural panels. Designed with your idea, your budget and your location in mind. 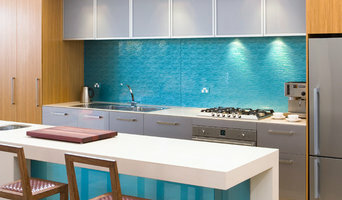 Our extensive range of panels suit any application, we have materials ranging from desired glass splashbacks to perforated aluminum paneling and anything that comes in between. We can print images on glass, we can paint glass, we can texture glass. 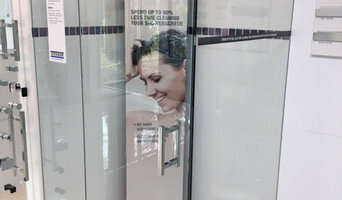 Perhaps you don't want glass, that's fine too. Acrylic panels, metal panels. You tell us your idea, we'll make it happen. Your idea, your budget, your dream. These products are ornamented to create a point of difference to your next job, the options are limited only by your imagination. Supreme Floors is one of the leading suppliers of premium quality timber flooring products along with outstanding quality of workmanship with all workmanship guaranteed. 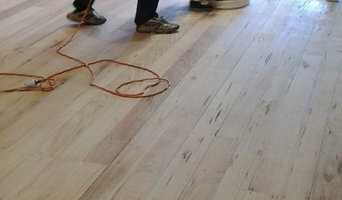 Services are timber floor installation, floor sanding, floor polishing and many more. AliWood are the experts in Aluminium Wood look products. We’ve created many innovative aluminium systems finished in a durable woodgrain look or powder coat finish. Our team is constantly searching globally and looking ahead to bring new designs for future projects and innovative concepts for a variety of building requirements. This is portrayed through our bespoke approach with samples, consultancy services and much more. Our products are purpose-built for each application, and are created for easy installation, minimal maintenance and amazing aesthetics! The AliWood range includes Screens, Louvres (both window & roof systems), Sound Barriers, Fencing, Decking, Gates, and more. As an Australian owned company with over 13 years’ experience, our capabilities ensure that your product is designed and delivered to your exact requirements. Team We have a highly skilled team with a wealth of experience to understand your exact requirements, from concept to completion and beyond. Design & Estimating We take the time with all our clients to listen to your ideas, needs, requests and issues, then effectively communicate with our design team. We’ll do everything we can to ensure your project runs smoothly and cost effectively. 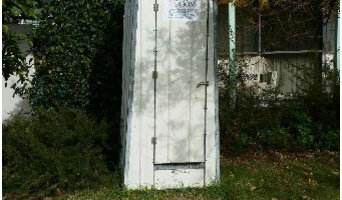 Email us today to request an estimate for your project! enquiries@aliwood.com.au Commitment At AliWood, we are passionate about what we do. We are committed to delivering a quality, well finished product and giving each client sound advice and the best value. We understand the long term impact of providing the right solution for our clients. As an organisation, we remain committed to delivering quality outcomes with long-term benefits for our customers. Samples AliWood run an efficient samples library stocked with our full range. We use overnight express and generally deliver samples to your door within 24-48 hours. Custom samples are available on request. Transport We are a nationwide company and regularly ship to all states of Australia and beyond. Custom and boutique tile specialists bringing creative design and style to your project. Gold Coast | Brisbane | Byron Bay & beyond. We are not just the cheap duplex granny flat builder in Sydney, we take into account each element that contributes to making the project streamlined. The following are some of the services that we also take care- With a talented team of planners, architects, and engineers, we customise the design of your granny flat to meet your requirement and maximise the ROI. 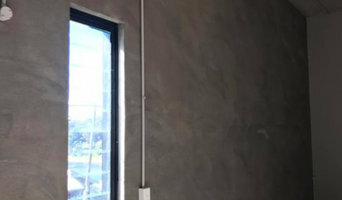 We ensure relevant checks of the design are fulfilled accordingly to ensure a guaranteed approval We take measures to ensure the construction is completed to the highest standard; and, therefore, we use the trusted Australia brands like Boral, Colorbond, Austral Bricks for customers’ satisfaction. Get in touch with us for affordable granny flat construction. Solartex not only supplies products across all types of insulation, but we also have a well renowned in-house install team. The team completes jobs ranging from underfloor & pipe lagging to inverted roof membranes and loose fill batts. Our director Duncan advises architects, acoustic engineers, residential builders, and keen DIYers on not only how to insulate their home as per BASIX but most importantly how to insulate their home to provide maximum comfort and livability.